Apparently not every one is able to create a life-size Portal turret replica. But if you want, the life-size Portal 2 inflatable sentry turret may be more suitable you. 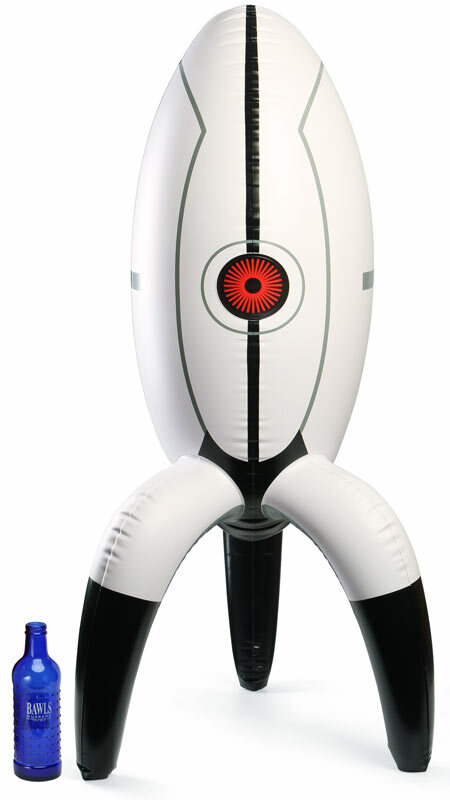 This is an officially licensed inflatable toy themed by the well-received video games Portal and Portal 2. 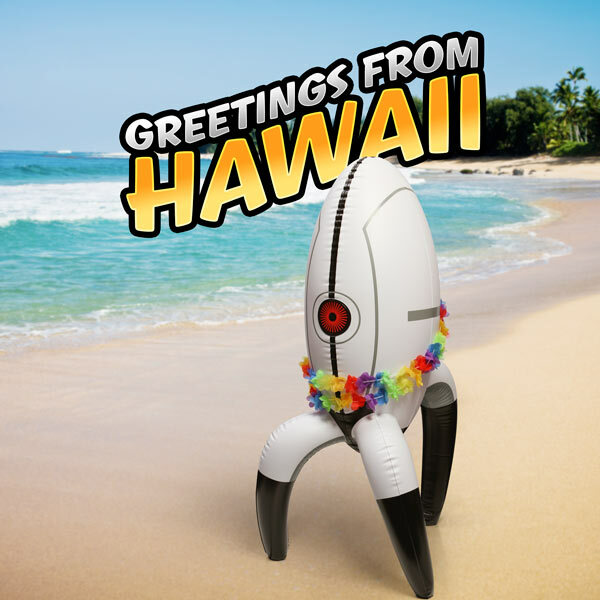 As we can see from the images, the inflatable toy is shaped as an iconic sentry turret originated from the universe of Portal, and comes with nice details and accurate color scheme. Apart from that, the inflatable Portal turret measures 40 inches tall, so you can use the life-size sentry turret to protect your home. Most importantly, you can take it to swimming pool in order to lock your target, initiating an attack with the sentry turret filled with your hot air. The life-size Portal 2 inflatable sentry turret is priced at $24.99 USD. If you’re interested, jump to ThinkGeek for more details. Additionally, if you need other Portal inspired gadgets, you might like to check the Portal turret LED flashlight and more via “Portal” tag.